It is the day of pride for Indians as we celebrate the 67th Republic day today. This day is of utmost importance to all of the citizens in India. But still this day becomes the best day of lives of some special citizens of India who are selected to be receiving Padma Awards at this specific day. Padma Vibhushan is the second highest civilian awarded that is given by the Indian Government secondary to only Bharat Ratna. This award is very special and the candidatures for these awards are received from all states and union territories of India. Other than these recommendations can also be received from Ministries of India, Bharat Ratna and previous Padma Vibhushan Award recipients, Institutes of Excellence, Chief Ministers and Governors of States, MPs and Ministers. 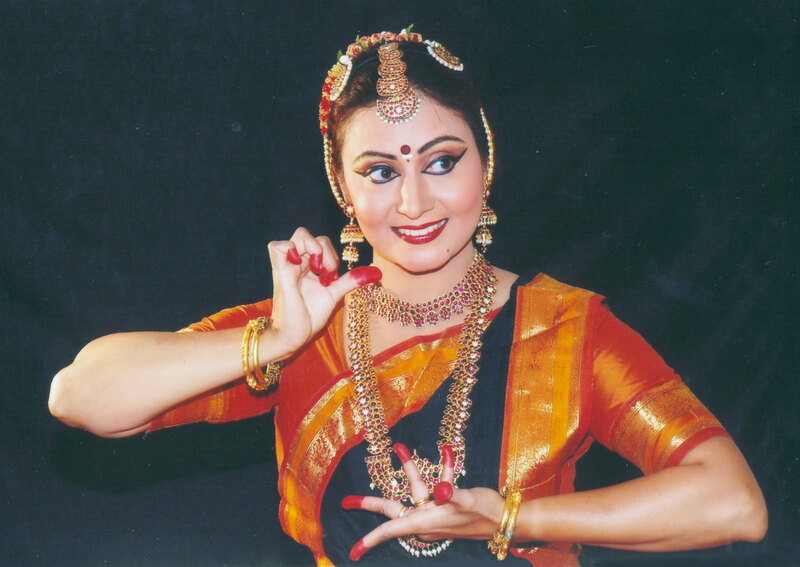 This 75 year old lady is a prestigious and renowned Bharatnatyam and Kuchipudi dancer who is a famous for those appreciating Indian classical dance. 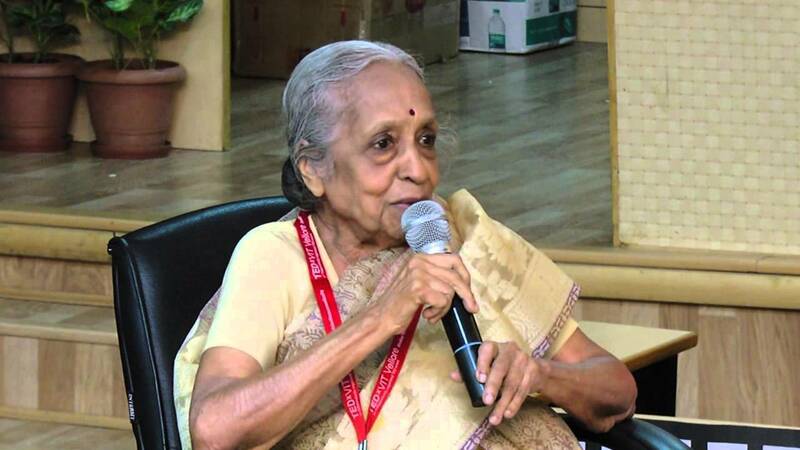 She was born on 20th of December in 1940 in the Madanapalli region of Andhra Pradesh. Her fans can also be motivated by her autobiography; “A Passion for Dance”. She also runs an institute by the name of “Yamini School of Dance” at Hauz Khas region of New Delhi. Other than Padma Vibhushan this year; she has also received Padma Shree in 1968 and Padma Bhushan in 2001. Rajinikanth is the name that movie fans all over the world are aware of. He is a living legend when it comes to acting. This 65 year old actor was born on 12th of December in 1950 in Bengaluru. In a career spanning more than 4 decades he has done Telugu, Hindi, Kannada, Malyalam, Bengali and Hollywood movies as well. Rajinikanth has an army of millions of fans who worship him like a deity. His mere presence in a movie or a show makes it a guarantee for success. Other than this he has also received Padma Bhushan in 2000 while at the 45th IFFI in 2014; he was conferred with the “Centenary Award for Indian Film Personality of the Year”. This republic day definitely gave one more reason to celebrate for the fans of Rajinikanth. Grija Devi is an 86 year old lady who is a renowned classical singer of the Banaras Gharana. She was born on 8th of May in 1929 in Varanasi of India. She started learning music since an early age of 5 and emerged to be one of the best classical singers in India. She has also helped to uplift the level and profile of Thumri. She has been a professional singer since 1949 and has received Padma Shri and Padma Bhsuhan in years 1972 and 1989. 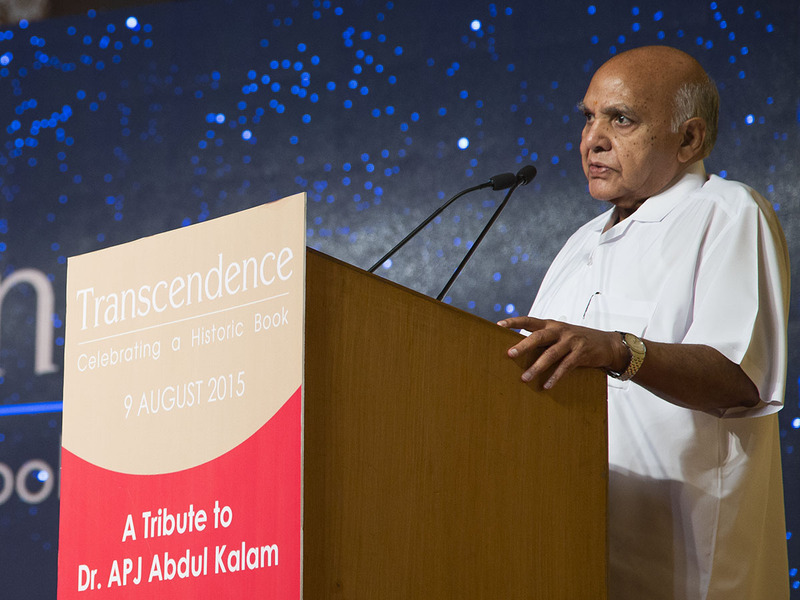 79 year old Ramoji Rao who was born in Pedapaparupudi region of Andhra Pradesh in 1936 on 16th of November. He is the proud owner of Ramoji Film city which is the world’s largest film production facility. He is a businessman, educationist, media entrepreneur, film producer and journalist. He has been awarded by Padma Vibhushan considering his work and contribution towards the literature, journalism and education. He is also the owner of TV group ETV, Priya Foods and the Dolphin group of Hotels in Andhra Pradesh. What better way to serve a society other than curing those who have been cursed with the worst disease in the history of mankind; cancer. Dr. V. Shanta is the name of the lady who is the world renowned cancer specialist and is rendering her services at Adyar Cancer Institute of Chennai where she is the chairperson at present. She is also a member of WHO’s advisory committee on health. When she was awarded with Magsaysay award it was described that how this 87 year old lady still sees her patients on call of 24 hours a day and also performs surgery of the patients. She has also won Padma Shri and Padma Bhushan awards. This 59 year old man is a humanitarian, ambassador of peace and a spiritual Guru in India who is followed by many of his devotees. He was born on 13th of May in 1956 in Papanasam region of Tamil Nadu. He is also the founder of the Art of Living. He has been awarded with several national and international awards and in year 2009 he was also listed by Forbes magazine as the 5th most powerful leader in India. The story of this 88 year old man has more twists and turns than you might see in a movie. This man actually has journeyed from nothing to honor and prestige. Born on 25th of September in 1927; Mr. Jagmohan is a retired civil servant who has been the Lieutenant Governor of Goa and Delhi and Governor of J&K. He is famous to be known only by his name without any surname which according to him is also a result of certain unpleasant circumstances. He has also been awarded with Padma Bhushan in 1977. This great scientist was born in 1939 in Bengaluru and has been the head of DRDO earlier which is the premier defense research and development organization in India. He has also rendered his services as the scientific advisor to the Defense Minister of India. He has been awarded with Padma Bhsuhan in 2000. Mr. Dixit was born in Mumbai on 6th of August in 1944 and later got a Ph.D. from MIT in 1968. This economics genius has been known for writing many a books that have been extremely helpful for those who are pursuing a career in Economics or want to advance with their knowledge in that particular field. Though he is listed as a foreigner recipient of the award; his Wikipedia page says that he holds the dual citizenship of India and USA. Anyone who has an ambition of writing his name in the sky would be aware of this man. 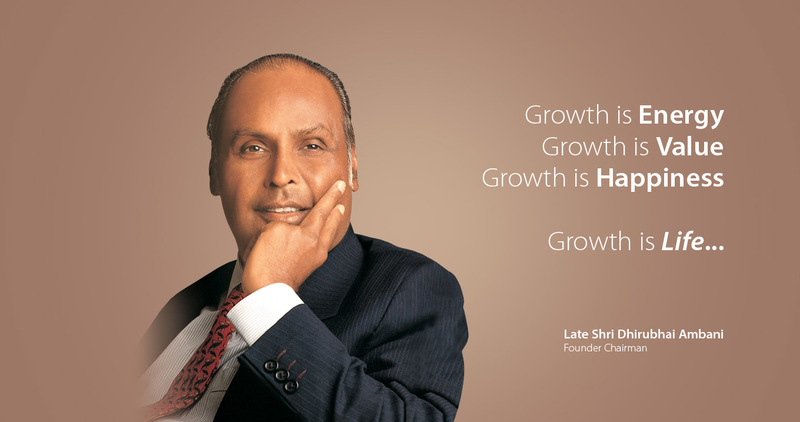 Dhirubhai Ambani was the founder of Reliance Industries. He was born on 28th of December in 1932 and died due to a stroke at the age of 69 in 2002 on 6th of July. He has been awarded with numerous national and international awards and it is only justified to give this award to a man who played a major role in transforming the economy of India. So these were the honorable people who received the Padma Vibhushan this year. Their services have been definitely of a lot of use for India and thus honoring them by this award is the gesture of Indian government to recognize their crucial efforts and also inspire other people. Kudos to all of them!